Linen and laundry trolleys are heavy, particularly when carrying soiled sheets. When it’s time to collect the laundry, moving these heavy trolleys around a busy hospital or aged care facility presents a real risk of shoulder and back injury, not only to the staff who are pushing or pulling them, but also to the patients and staff who use the same traffic areas. 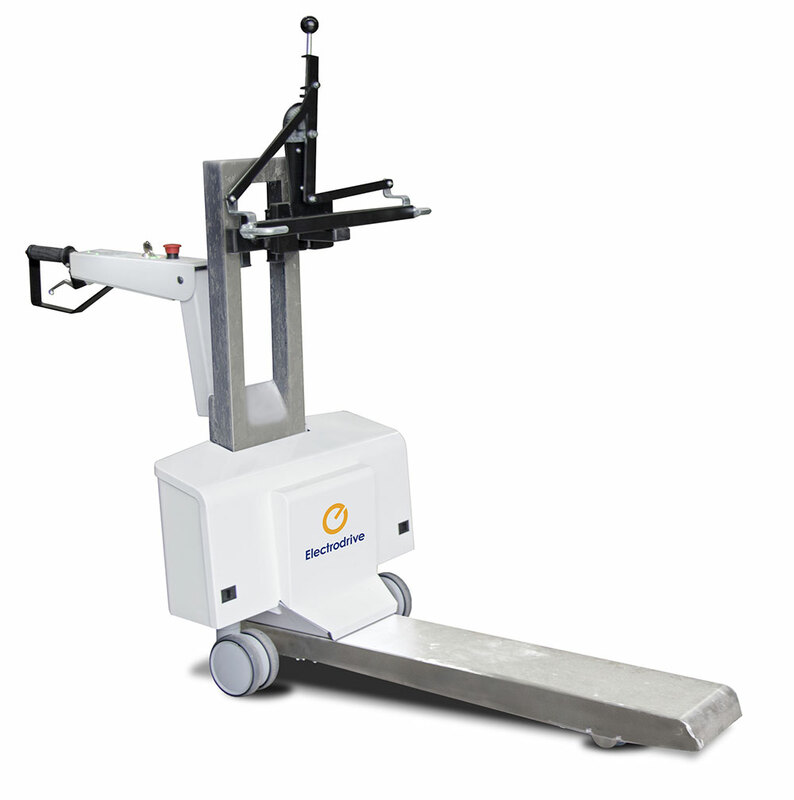 Using an Electrodrive Tug or Gzunda Linen Mover can eliminate all these manual handling risks by ensuring that the staff are towing, not pushing, these heavy linen trolleys, giving them an unobscured view of what’s ahead. 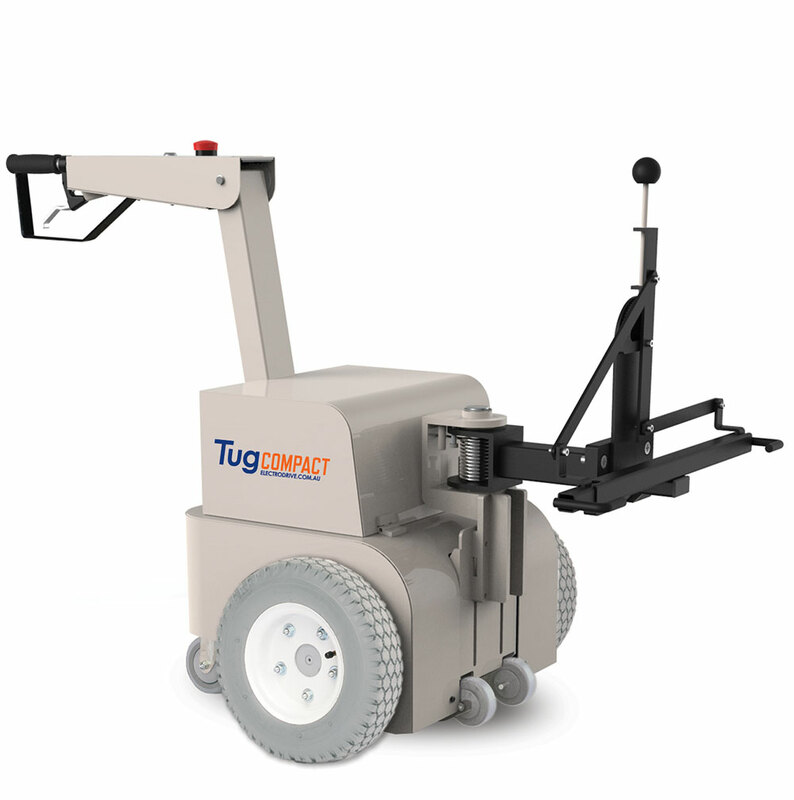 And because they are motorised, linen movers can tow multiple trolleys at once, improving your productivity as well.